"snorg tees" - Blog @ That Awesome Shirt! 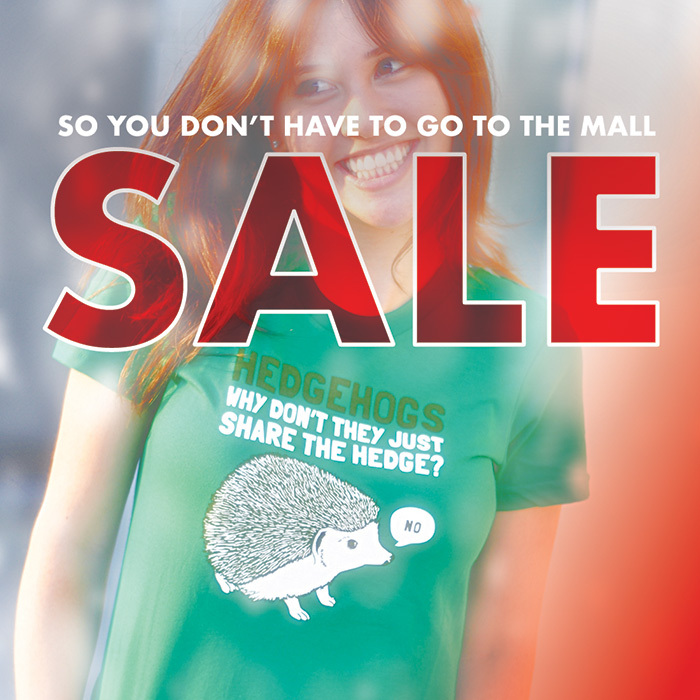 Click here to see our top picks or shop directly at Snorg Tees. Snorg Tees: Oh you want a SALE? Ends Sunday 19th of November, 2017. Ends 18th of August, 2017. 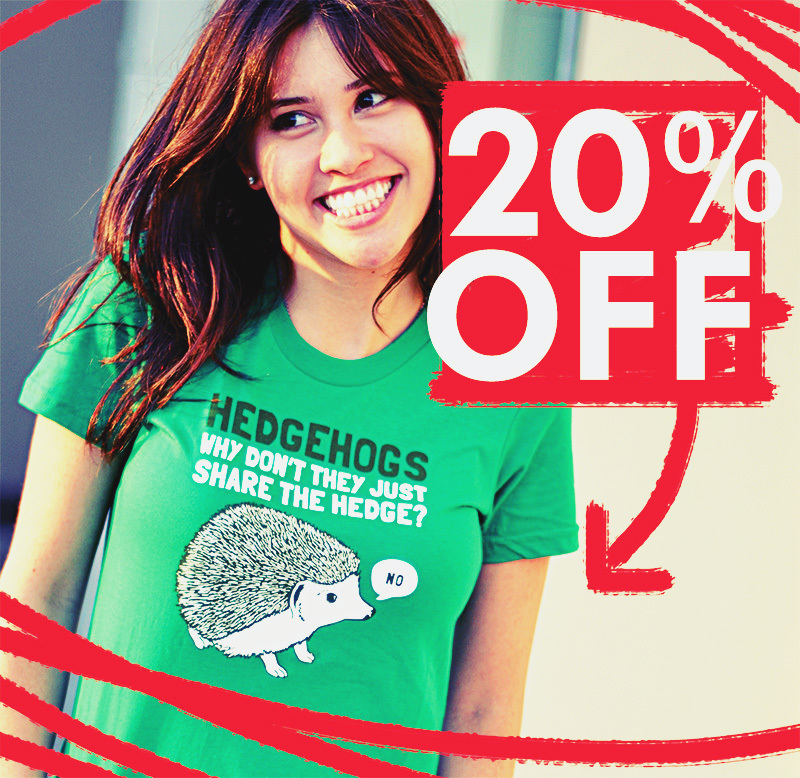 Snorg Tees: Oh, You Want A SALE?? Ends 21st 23rd of April, 2017. Ends 3rd of February, 2017. 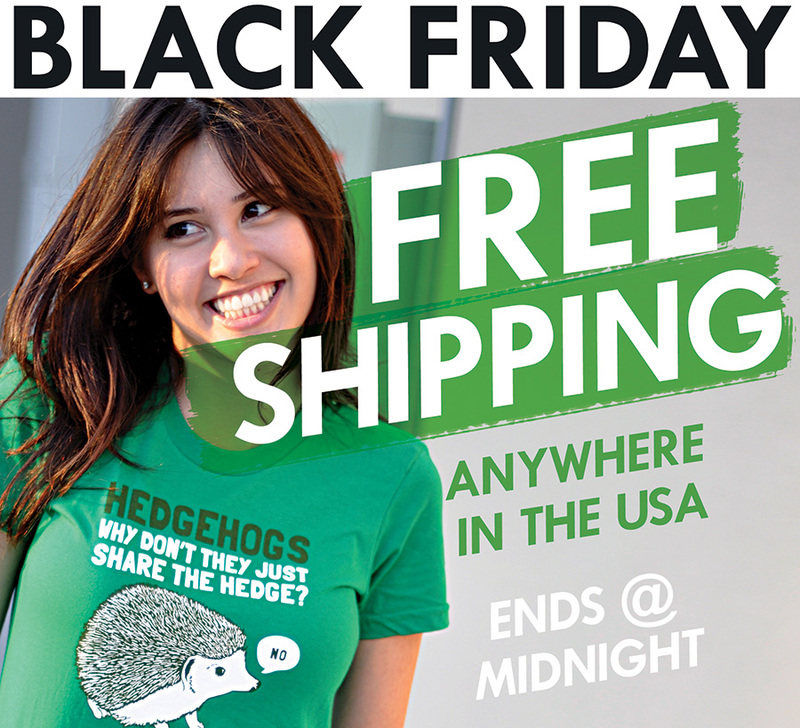 Snorg Tees: Black Friday shipping's on us! Free US shipping today with Snorg tees. Ends 9th 11th of September, 2016. Update: Sale extended until Sunday!